Zambia’s envoys in Karate at the ongoing 2nd African Youth Games in Gaborone, Botswana, have been denied participation for failing to pay €1,800 (Euros) affiliation fees to the International Boxing Federation. And both Government and the National Olympic Committee of Zambia are disappointed with the Zambia Martial Arts Federation for failing to meet their obligation prior to the competition. 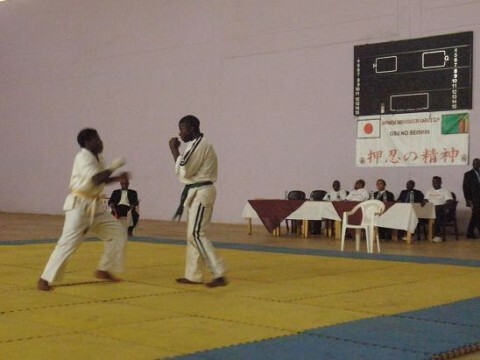 The three Zambian Karatekers – Joseph Mulenga, Albert Hamayinda and Ernest Phiri – who were already in the hall geared to take on their opponents this morning, were ejected from the hall for failure by the Zambia Martial Arts Federation to offset the affiliation fees. 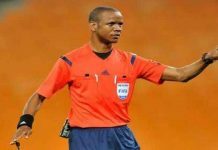 Nalishiwa, who is also Ministry of Youth and Sport Director Human Resource, said it was disappointing that the Zambia federation kept quiet without informing government that they had not paid up their affiliation to their international federation. He noted that government could not have allowed the Karatekers to travel to Botswana if they knew that they are in debts with the international federation which he said has caused embarrassments for the country. 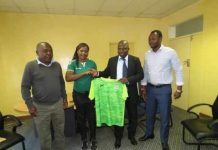 And National Olympic Committee of Zambia President, Mirriam Moyo, described the incident as unfortunate and a wakeup call for the Zambia Martial Arts Federation to ensure that they meet their obligation before travelling for any competition. 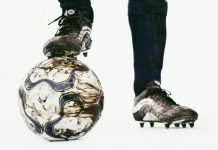 Speaking in a separate interview in Gaborone, Moyo stated that the Zambia Federation was not fair to the boys who were supposed to compete as they have been demoralised and embarrassed. 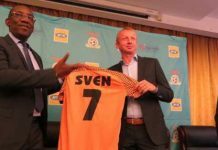 Moyo noted that if they (Zambia Federation) had informed NOC while at home, they could have sourced funds from stakeholders to ensure that the boys compete at the tournament. 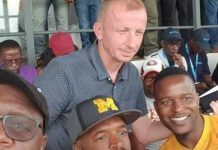 But Zambia Martial Arts Federation Director, Munyaradzi Mangaba, blamed the Botswana Boxing Federation who invited them for the tournament for not informing them that the International Federation will be involved in the whole tournament. Mangaba explained that they had paid 50 per cent of the debt last evening and was allowed to participate but was surprised that the International Federation had changed its decision and stopped them from participation at last minute. He noted that it was sad that Zambia has not been allowed to compete despite preparing for the competition. 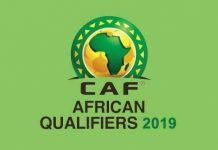 Zambia had three boys Joseph Mulenga, Albert Hamayinda and Ernest Phiri to participate in under 55, 69 and 61 respectively.